A single reusable cloth pad, suitable for moderate flow. With each pad sold a pad is donated to a women in need. 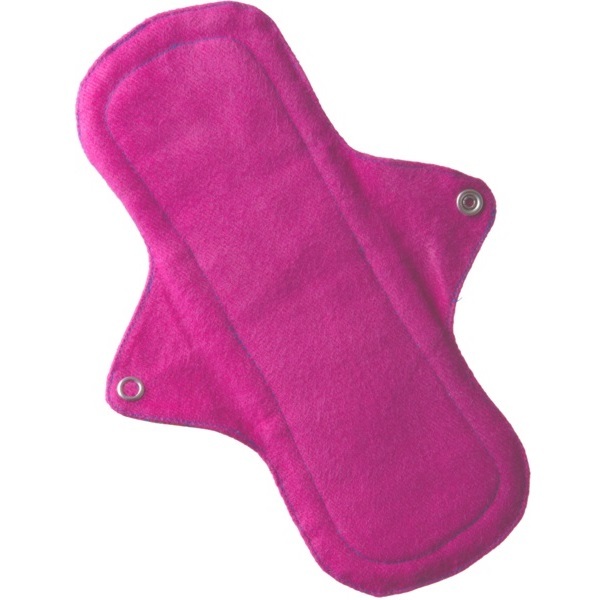 A reusable cloth pad suitable for moderate flow during the day. Buy one give one. For each pad sold a pad is donated via the Eco Femme Pad for Pad program to a needy Indian girl who otherwise would be going without.